Miles Davis' childhood home is without siding. Workers are installing a new roof. The house has been gutted and will be rebuilt to similar to its original state in the first quarter of the 1900's. 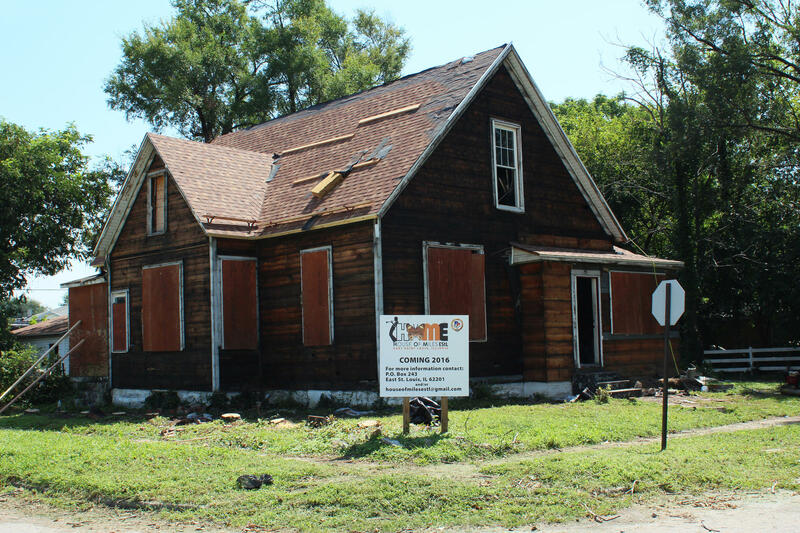 Roofers attach new shingles to the delapidated roof of Miles Davis' childhood home. 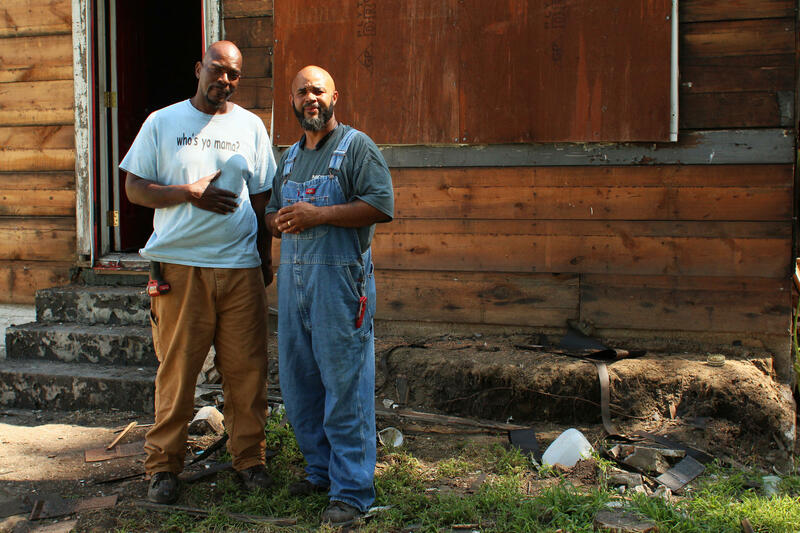 Miercole Bell and Torrence Rogers and Torrence Rogers of Mickey's General Contracting currently oversee the rehabilitation of Miles Davis' family home in East St. Louis. Outside, the site is a hive of activity as contractors remove trash, staple shingles to the roof and plan further cleanup. Parks and Pearson decided five years ago to turn the structure into a museum and educational center. If all goes as they plan, it will open this fall. “You know, I don’t see the concrete aspect of this structure," Parks said. "I see children. I hear music. I see bustling of children and learning and excitement." The project began in 2011 but the real work began in earnest less than a month ago. 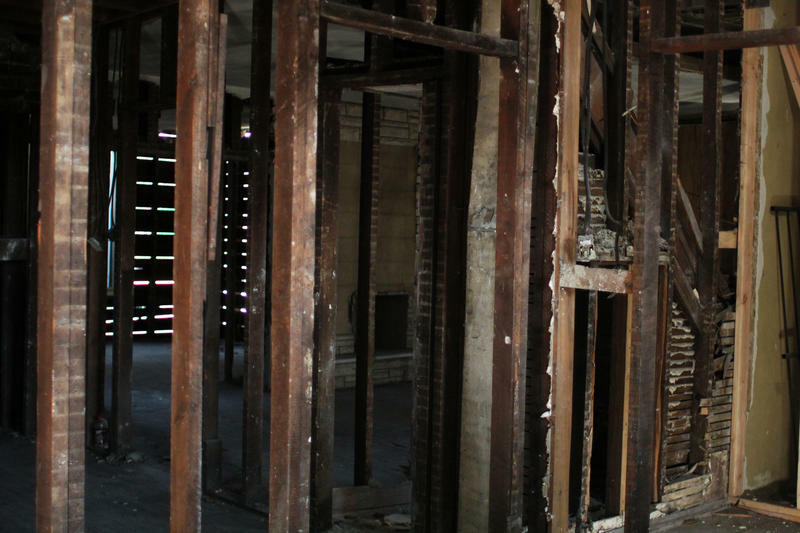 That’s when contractors began gutting the structure in order to strip it down to bare bones before rebuilding it in the style of the 1920s, when Davis lived in East St. Louis. Although the structure is stripped to the studs, Parks and Pearson have great plans for the future. First, they intend the structure to be a repository of artifacts from Davis’ time in the city, from old shoes to objects that have yet to be determined. Second, they want the completed museum to preserve anecdotes and stories from Davis’s childhood to which no other museum has access. 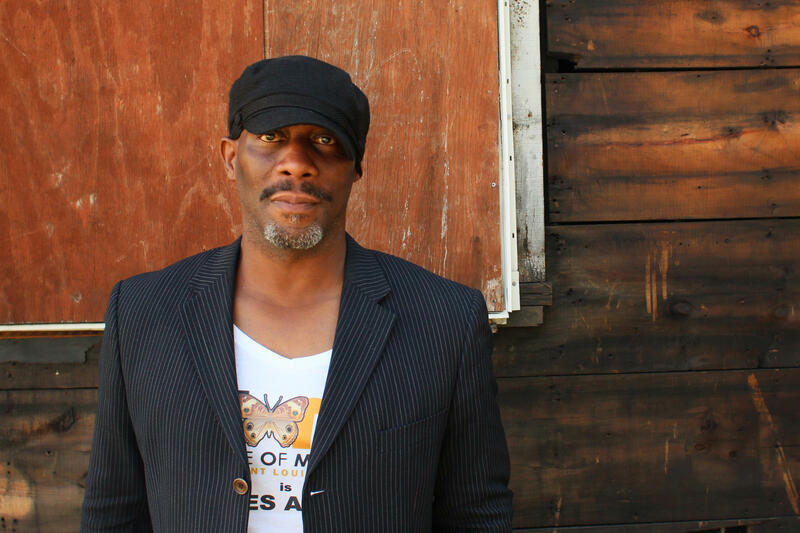 These stories are meant to highlight how the jazz legend’s spirit and accomplishments remain ingrained in the city. Third, Parks and Pearson expect to develop educational programs that includes music classes, history lessons, and community stewardship targeted specifically at 6- to 12-year-olds. 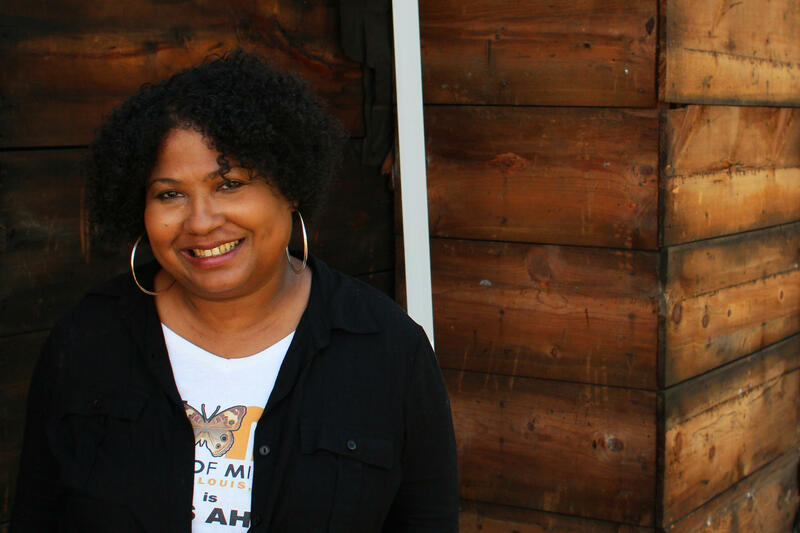 The project founders are working out a partnership with the local school district to develop concurrent programs in the classroom and at the museum. Once the building is complete, they hope to turn their attention to developing a small outdoor performance space so kids can share what they’ve learned with friends and family. The project is not just an attempt to preserve Davis’ legacy. It’s also a bid to develop life-long community engagement and civic pride in East St. Louis. 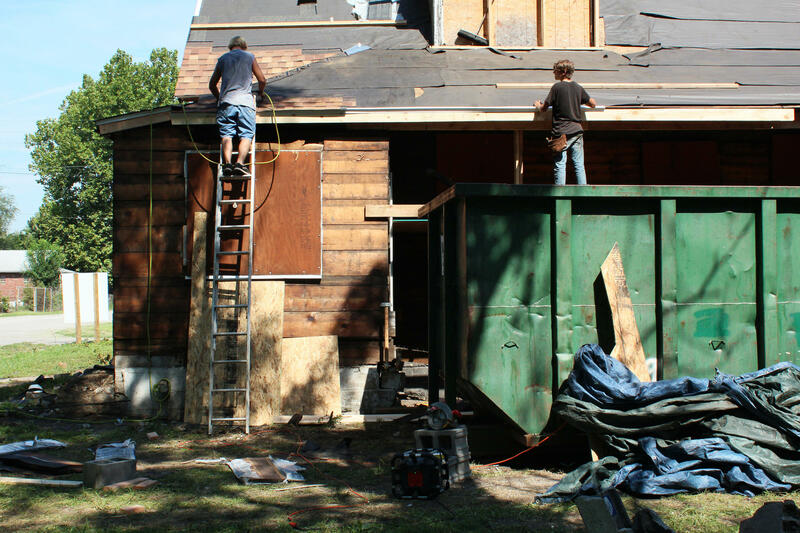 The demolition and renovation is primarily supported through individual donations and a grant from Lowe’s Home Improvement. Founders are additionally seeking to crowd-source funding online. The project also has partnered with Creative Exchange Lab – Center for Architecture + Design StL to help develop a strategic plan for how best to engage residents and visitors. Parks and Pearson will be presenting the project 5:30 p.m., Thursday, at Creative Exchange Lab in Grand Center in St. Louis. They’ll be discussing the development of the museum concept and making a case for why it’s integral to developing better infrastructure in East. St. Louis. 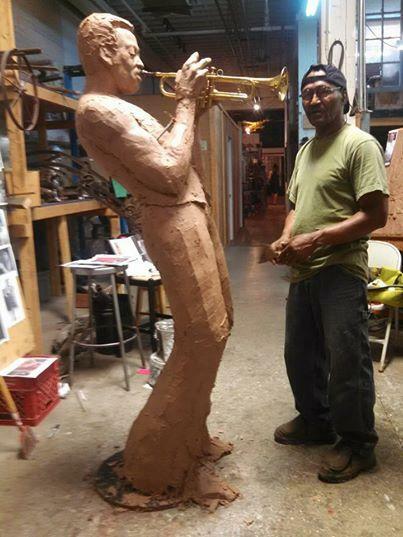 There’s no reason for fans of the man who “defined cool” to be “Kind of Blue” this weekend as the Miles Davis Memorial project plans to unveil its sculpture of the renowned jazz musician in Alton. A musical celebration that will put a swing in the step of local jazz aficionados will accompany the unveiling. Dance St. Louis’ fourth installment of “New Dance Horizons” celebrates Black History Month. It will highlight the works of three nationally-renowned African-American choreographers inspired by those who came before them. 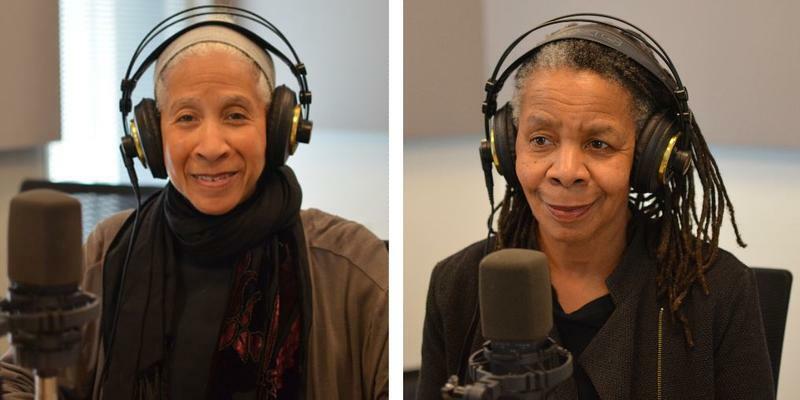 Miles Davis and Maya Angelou were two such artists with St. Louis ties that inspired choreographers Bebe Miller and Dianne McIntyre, respectively, as they created pieces that will be performed by St. Louis dancers this weekend.